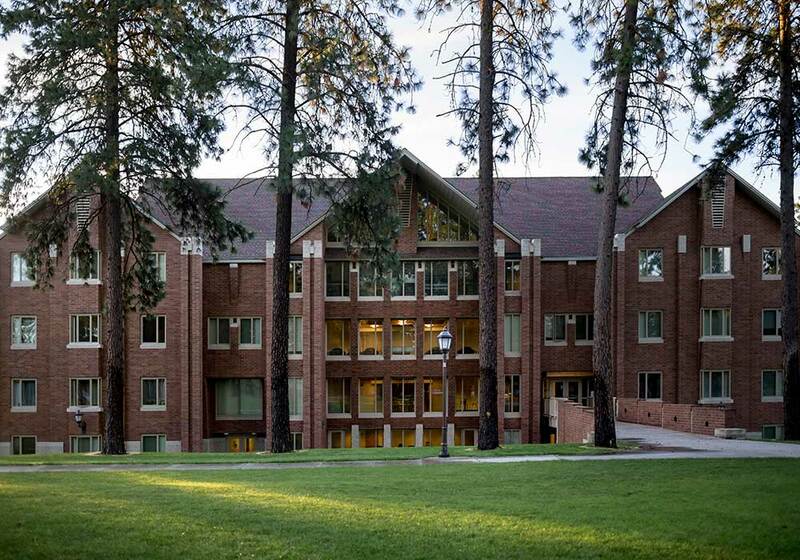 This 47,700 SF Whitworth University residence hall houses 160 students. 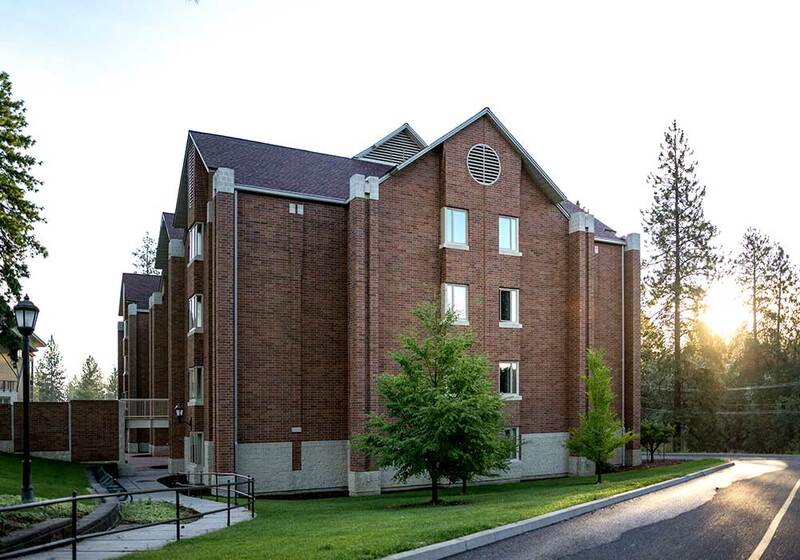 Walker Construction used a hybrid construction method which included exterior steel studs for the building shell and wood construction for the floor, interior walls and the roof structure. Each floor features suite configurations for living areas and lounges.